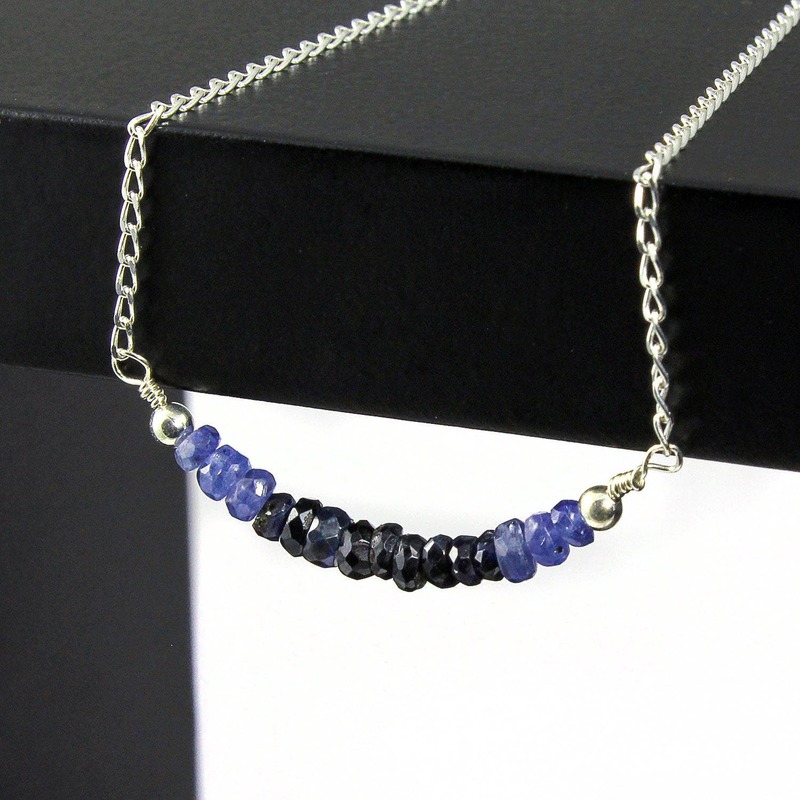 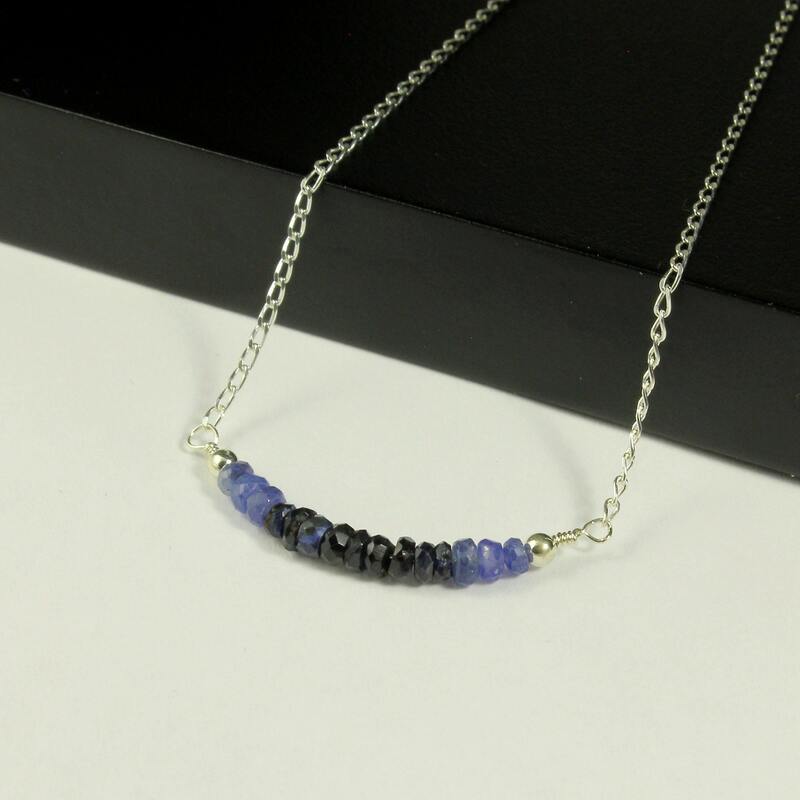 A row of hand-cut Sapphire rondelles are assembled in one inch length on Sterling Silver diamond cut chain. 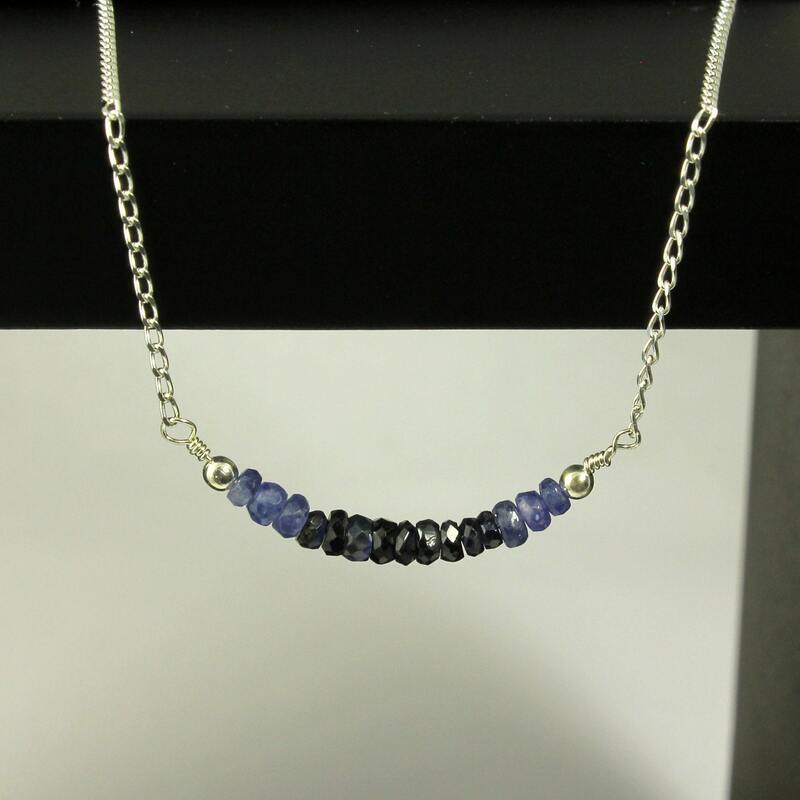 These high quality Sapphire gemstones measure approximately 2.5 – 4.0 mm and vary from light to dark blue color. 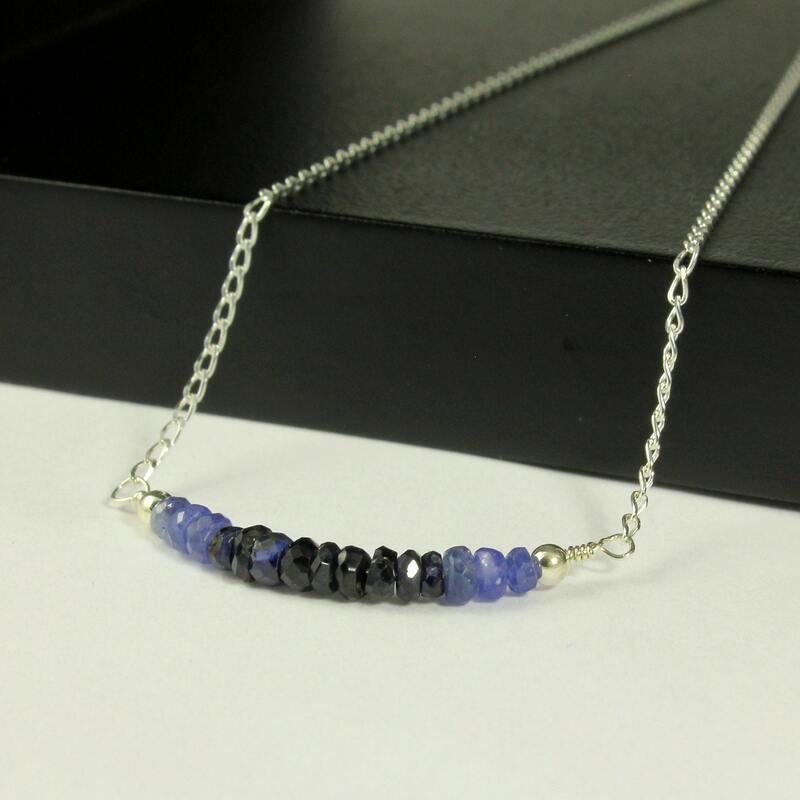 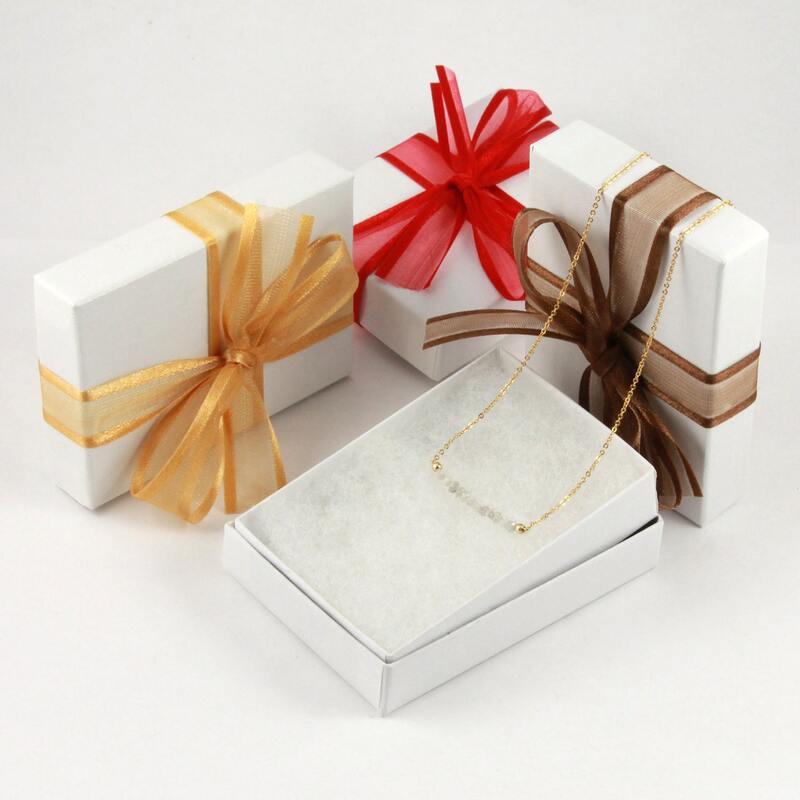 This elegant and classic necklace will be perfect for any special occasion and can be also worn with any outfit.